Platinum selling recording artist and Tony Award-nominated Broadway star SAM HARRIS returns to San Diego with his new show “STRIPPED!” Performing live Thursday, February 21, at 8:00pm at Martinis Above Fourth | Table + Stage. 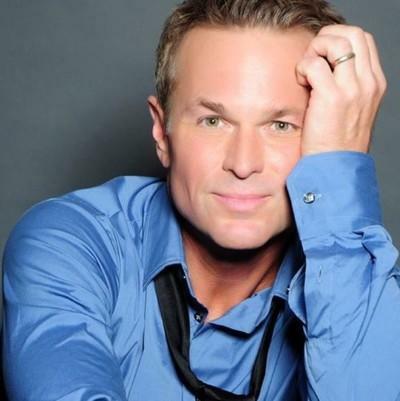 Led by long time Musical Director Todd Schroeder, Harris will perform Broadway and pop songs from his stellar 30 year career. No band, no backup singers, just two talented men and a piano! Stripped.